The Thompson's brand was established by the respected English herbalist M. Barrington Thompson, who opened New Zealand’s first health shop in 1951. Today, Thompson’s is a market leader in natural healthcare in New Zealand, enjoying positive growth in Australia and exporting products around the world. 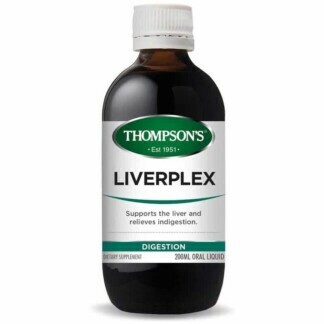 In Australia, Thompson’s is distributed through both health food stores and pharmacies. Thompson's is dedicated to efficacious natural healthcare based on credible science. This commitment is reflected through our use of the highest quality raw materials and our unique product formulations. Thompson’s are continually seeking solutions that will drive better health outcomes and deliver a range of healthcare benefits to support a healthy lifestyle.